What It Is: If the idea of a good coffee table book is to simply allow you to escape, then I think I have a winner. Photographer Slim Aarons has compiled decades’ worth of jaw-dropping photographs of folks living ‘the good life’, primarily in Italy. This marks the fourth entry into Aarons’ ongoing saga of awe-inducing photography tomes, all of which capture that rarely seen glimpse of how lavish life can be. A stunning source of inspiration for decor, colour theory, and really just dreaming big, glorious dreams. Who It’s For: Your sister and her husband upon returning from their honeymoon to Italy. Your mom and dad, to inspire them to take that trip abroad on their 25th wedding anniversary. Your very best friend that’s graduating from design school, to start her official collection of curated beauty. What It Costs: The good life doesn’t come cheap – the list price is a whopping $98, although you can purchase it online for significantly less. Where It’s At: Score it at Amazon for just $61.45! Want an Ezensa bonus entry? Tell me who you’d gift this swanky book to! Love it, want it myself. My brother and sister-in-law would be tickled to get this they love to travel and love photography. It’s a win-win! I would give it to my daughter and son-in-law who dream of travelling. Thhis would be for me. Love it. Now all I’d need is a coffee table. I’d keep this one. 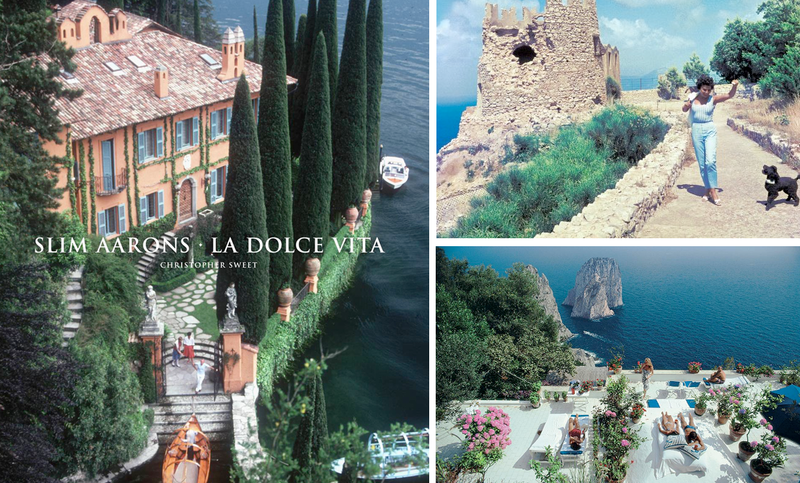 One of my “when I win the lottery” to-dos is to buy a home in Italy on the Amalfi coast. My father in law would definitely appreciate and enjoy this one. He travels a lot and as for good life…. He could write a book about it! I’d keep it for myself and proudlydisplay it for all to view. This would be great for my best cousin! I would get it for a good friend who loved to travelled. I would definitely keep it for myself — it’s a great coffee table book! Looks like a great way to have a “mini-holiday”! Oops – forgot to say who I’d give the book to. I would gift it to my brother and sister-in-law as they have travelled extensively in Europe. Ezensa bonus entry: I would gift this swanky book to my stylish Montreal cousin. Can;t think of anyone I would give this book too.